We’re a full-service general and family dental clinic serving the communities throughout South Calgary, including Douglasdale, Douglasglen, Lake McKenzie, McKenzie Towne and Quarry Park areas. 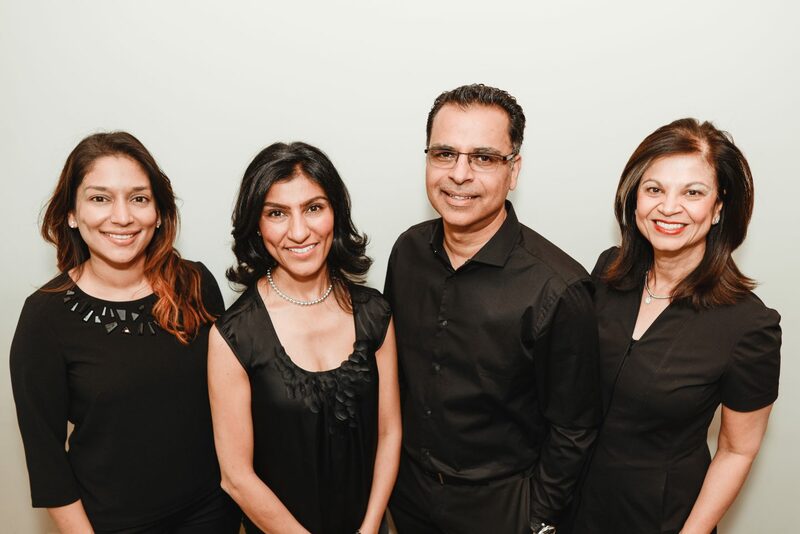 For over 20 years, Millennium Dental has welcomed families and individuals of all ages to our beautiful office, every inch of which was designed with your optimal comfort in mind. 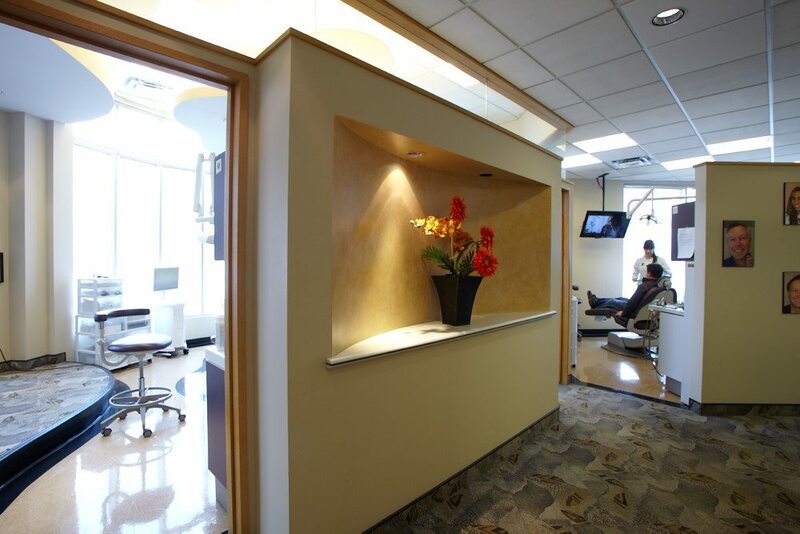 Our dedicated team of dental professionals is here to assist with every aspect of your visit. Whether you’re a first-time patient or a long-standing member of our dental family, we want to make your appointment as pleasant and efficient as possible. 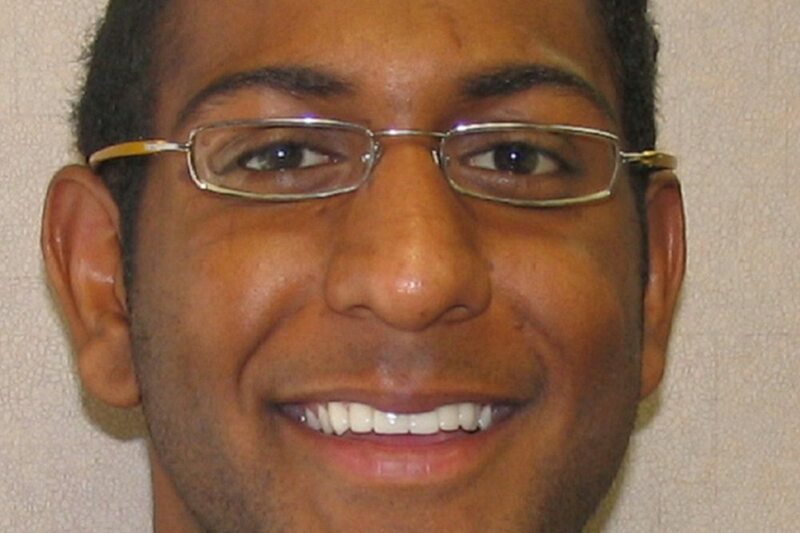 Dr. Jivraj has been treating me for TMJ since December 2015. She’s a devoted dentist and understands my pain. She is a good listener and takes her time with me. Dr. Jivraj continues to be attentive to my needs. I can’t say enough about how much respect you receive from all staff members. Dr. Jivraj is there for you and they are the nicest people. Thank you, everyone! Quality sleep is critical to our overall health, yet obstructive sleep apnea prevents many of us from getting a good night’s rest. Sleep apnea, a leading cause of sleep deprivation, occurs when you stop breathing – sometimes hundreds of times – during the night. The long-term impact of sleep deprivation can be devastating to your emotional and physical well-being and can have serious health consequences. We can successfully manage this condition, in collaboration with sleep physicians, through oral appliance therapy. If you suffer from chronic migraines, neck and shoulder pain, ear and eye pain, or clicking in your jaw, the problem may be dental, not medical. Our neuromuscular dentists have the training and equipment necessary to diagnose and treat Temporomandibular Joint Dysfunction (TMD), a condition that results from a misaligned bite. By restoring your jaw to its optimal position, we can improve the relationship between your temporomandibular joint, your facial muscles, and the teeth. Addressing these issues can result in significant pain relief and notable improvement to the quality of life.